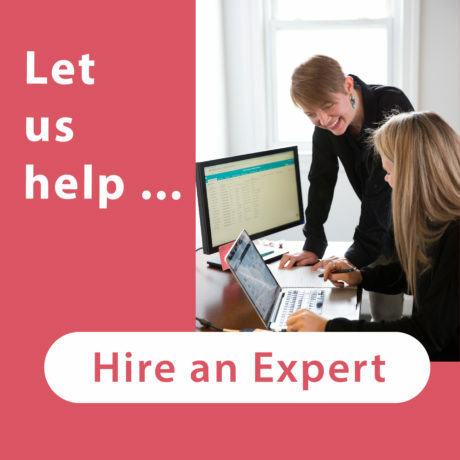 One of the most powerful ways to bring credibility to your background and experience is through the recommendations of others. This has always been true for networking, letters of recommendations and referrals. The same is true of our LinkedIn profiles. 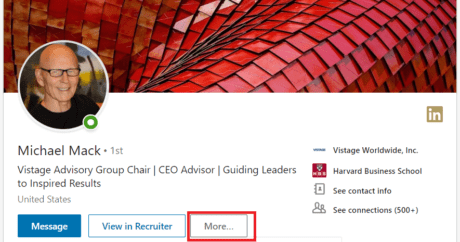 If you haven’t yet been recommended on LinkedIn, you may want to create a strategy to build out your LinkedIn recommendations. 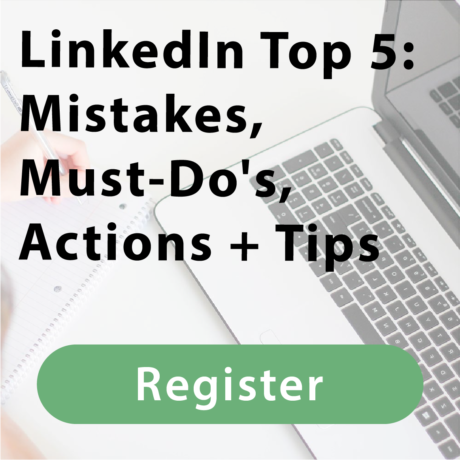 In part 1 of this series, we’ll go over how to request a Recommendation on LinkedIn. 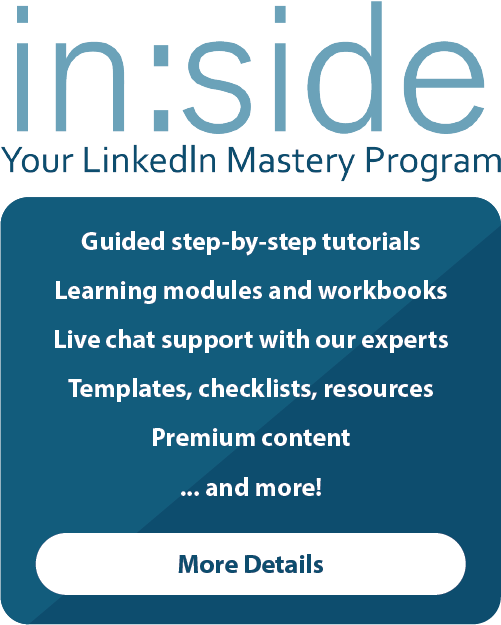 Stay tuned for part 2, where we’ll show you how to recommend someone else on LinkedIn. 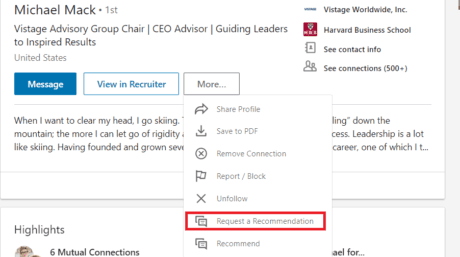 It’s important to note that you can only request Recommendations from 1st level Connections. It has been a pleasure to work with you. Thank you for being a valued [customer, client, contact, other]. 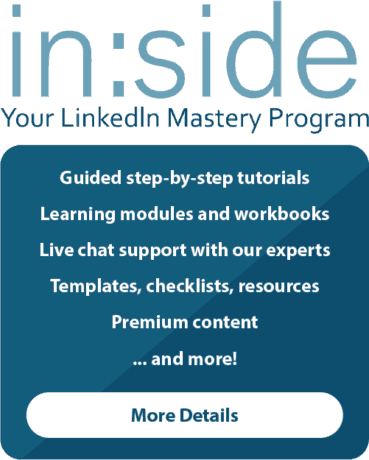 I would truly appreciate your time if you would be willing to recommend me on LinkedIn. If it is easier for me to supply you with wording, please let me know and I’ll send something over. 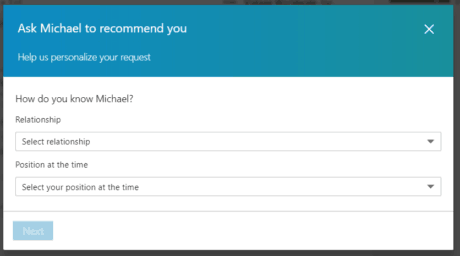 This type of message establishes a connection and also gives them an additional option if they don’t have time to write a Recommendation, but are still interested in recommending you. 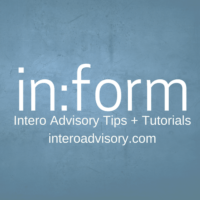 Please keep an eye out for our next in:form post on How to Recommend Someone on LinkedIn.